We are a family run school teaching Korean Traditional Martial Arts & Self Defence for the whole family; building confidence, fitness and helping students to reach their fullest potential. 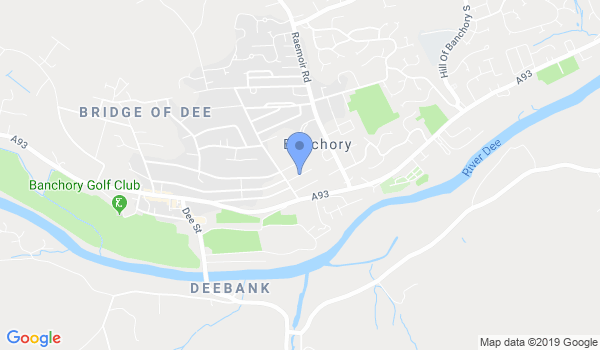 Would you like more information on hours, classes and programs available at KUK SOOL WON of Banchory? Please contact the school with your questions. Update the details, Write a Review or Report Error of KUK SOOL WON of Banchory.